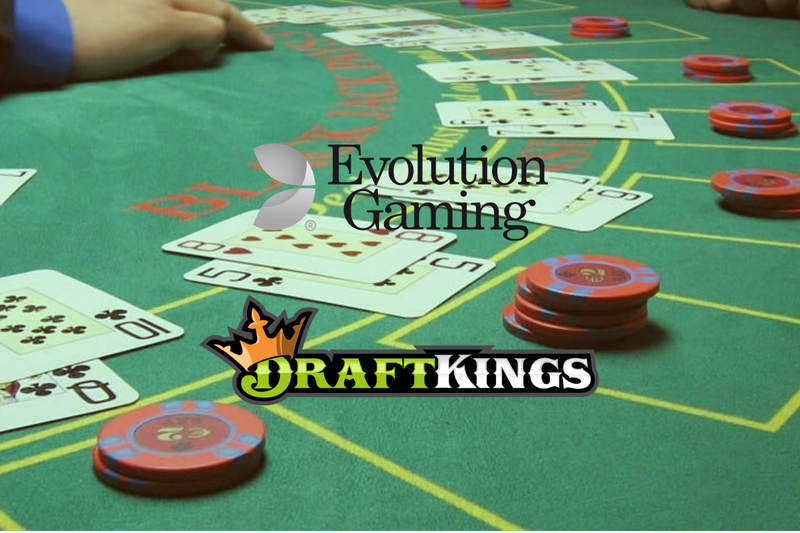 Evolution Gaming, leading provider of Live Casino solutions, has announced that it has signed an agreement to provide Live Casino services from its new US live studio in Atlantic City, NJ, to DraftKings. 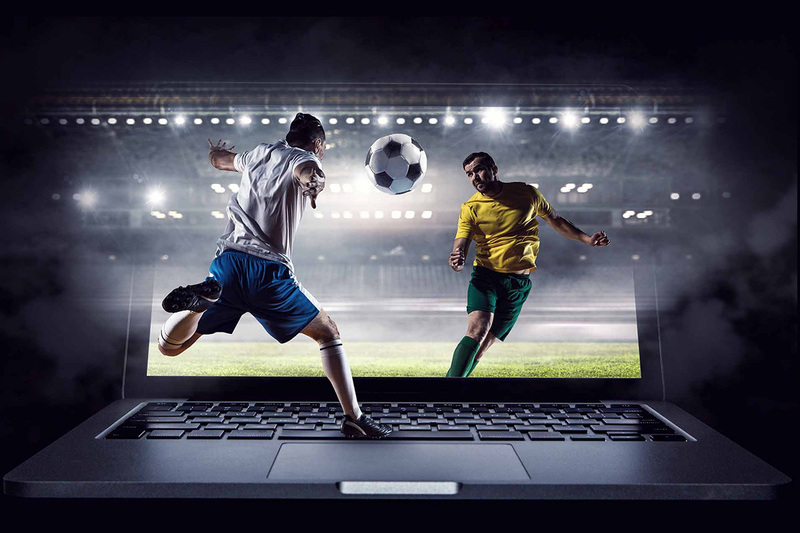 Founded in 2012 and headquartered in Boston, MA, DraftKings offers daily fantasy sports contests across 11 professional sports in eight countries including the US, Canada, UK and Australia. 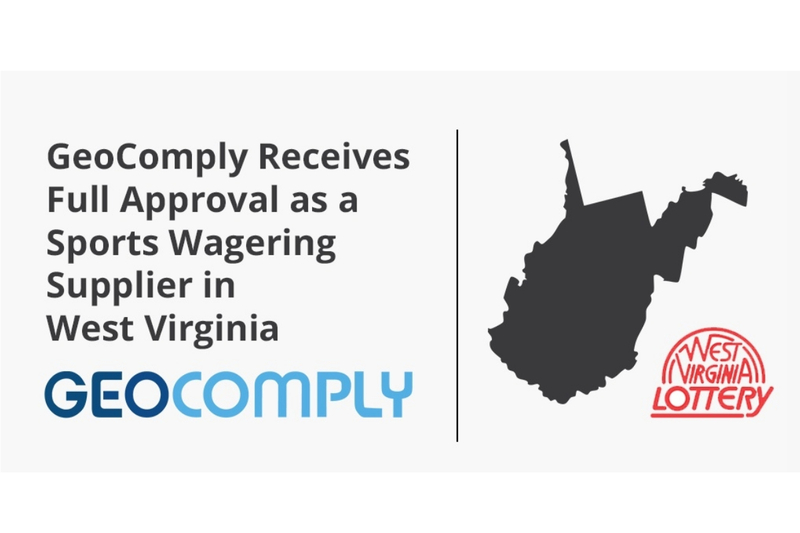 On 6 August 2018, the company launched DraftKings Sportsbook in New Jersey, becoming the first operator to offer legal online and mobile sports betting in the state. 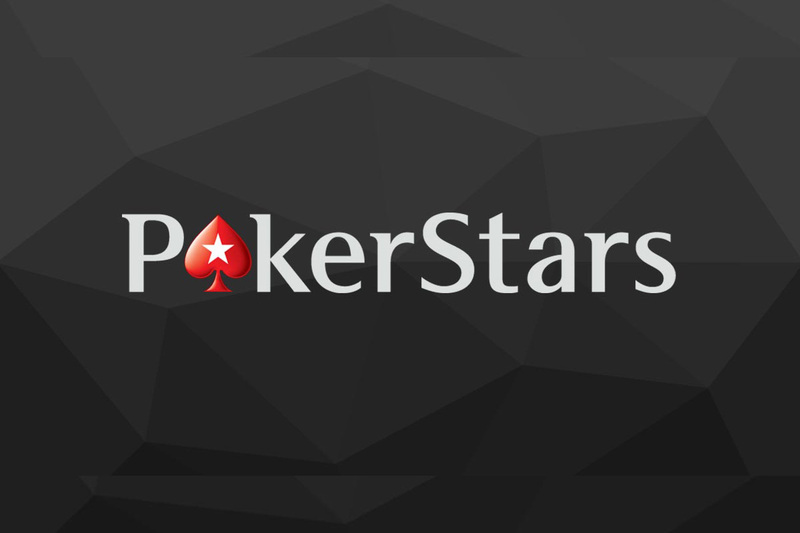 DraftKings Sportsbook allows players in New Jersey to engage in betting for major US and international sports.